After approximately 10 years in the Air Force, I bought my first home with a VA loan and became intrigued by the success and growth of the housing market. After a divorce, I needed financial help and began renting (house hacking) my master bedroom for approximately half of my mortgage. It was a huge financial relief and a learning lesson for the future. I also needed to refinance my VA loan to remove my ex-wife from the loan. I refinanced to a conventional loan and unknowingly restored my VA entitlement to use again. Within any military service, there’s always a sense of pride and motivation for service members. Members are encouraged to compete for monthly, quarterly, and yearly performance competitions. Winners often get promoted at faster rates, and as we all know, promotions bring more money. It’s easy to see how members could easily become focused on the military career ladder and have little room or desire for anything else. I sometimes felt guilty for pursuing other opportunities while I was on active duty, but in the end, I continued what I loved—learning and pursuing real estate opportunities. 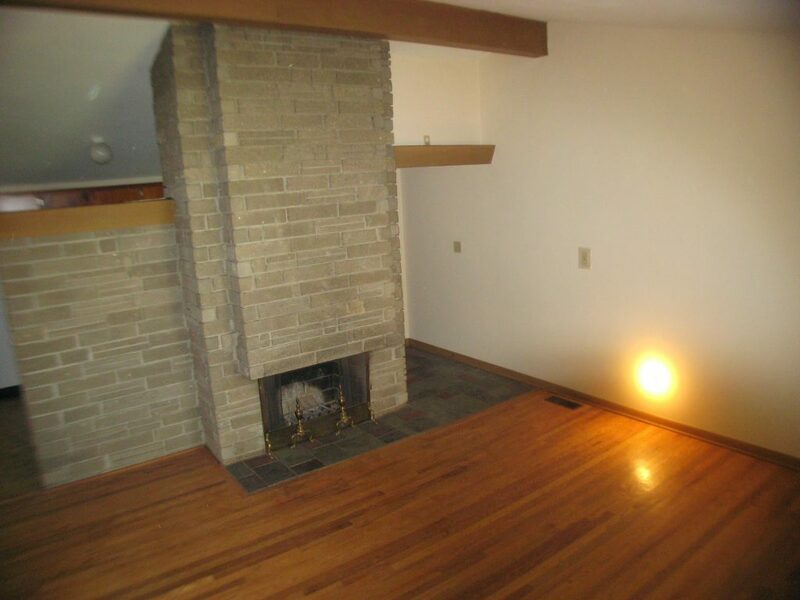 While others studied for promotions, I focused on purchasing other investments or completing renovations. During my military travels, I would often read books about real estate investing. I learned that some people truly hustle to make real estate deals through owner financing, flipping, the BRRRR strategy, and wholesale deals. However, I thought I could not perform such acts while working in the military as a traveling auditor. I could not learn the processes or meet the right people to successfully invest in real estate as other people have. I was far too busy. After a few months, I finally realized I already had the best opportunity of all! I was a veteran, and I could invest with VA loans. Approximately one year after the realization, I purchased a 3,000 square foot duplex with a VA loan. Three months later, I received an assignment and repeated the process to purchase my sixth home. Before I jump into the key points of the VA loan, it’s helpful to understand the VA loan as an entitlement. Currently, the entitlement in most areas is $424,100. However, this entitlement increases in expensive areas. The area with the highest entitlement is $721,050. This means you can have a loan up to the maximum entitlement—or several VA loans up the maximum entitlement. There is no limit to the amount of VA loans a veteran can have. 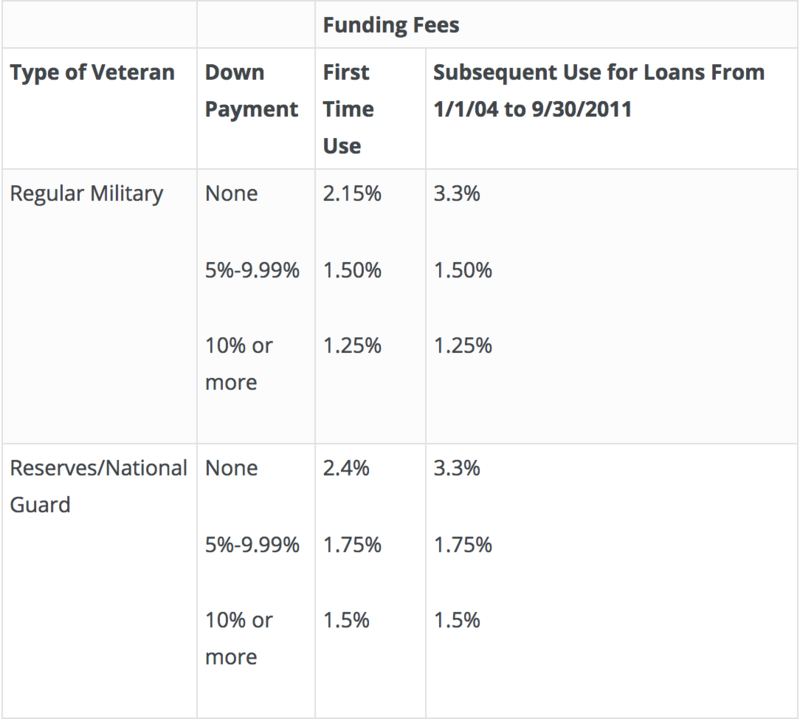 Unfortunately, there are funding fees for VA loans, as seen below. You can have more than one VA loan. You can buy up to a 4-plex with each purchase. You can purchase only one additional time using a VA loan if it’s considered an upgrade from the first and if it’s in the same commuting area. You can purchase again if the purchase is outside the area of the original purchase, and it does not need to be an upgrade. The entitlement increases in more expensive areas. After purchasing with the VA loan, you are required to live in the home for one year (see also #7). If a new military assignment is received before the one-year live-in period, you can purchase again within a year of the previous purchase at the new assignment location. These benefits continue for retirees. For example, a retiree can purchase two times in any area—or more outside of the original area—until the entire entitlement is used. Current loan limits can be found here. When reviewing loan limits, veterans must only use the values that apply for one-unit family homes (even when purchasing a multifamily home). With every new loan, applicants must have enough money reserved to cover at least six months of mortgage payments for each loan they already have. For example, if you have three loans and each mortgage payment is $1,000, your monthly payments are $3,000. For a six-month reserve, you must have $18,000 ($3,000 x 6) available to apply for a new loan. However, this requirement may change depending on the lender. 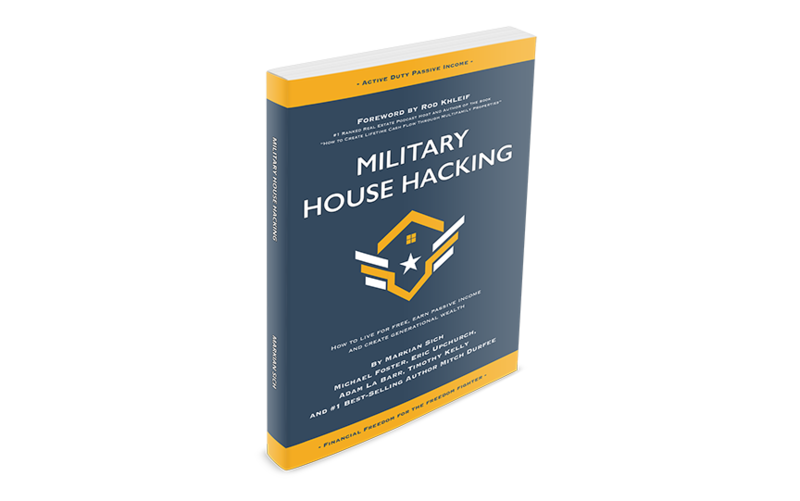 If you want to learn how to House Hack while in the military, download our FREE Military House Hacking ebook here! So, let’s look at this from a different perspective. Currently, I have three VA loans. Two loans were acquired in a single commuting area. My third VA loan was acquired approximately 1,000 miles away when I received a new assignment. I have no further VA entitlement remaining of the $424k. However, if I moved to an expensive area, I could purchase again with the VA loan program. For example, if I used all of my $424k entitlement my current area and moved to San Diego (a more expensive area), I would have approximately $212k remaining on my entitlement. The maximum entitlement in San Diego is $612,950. Therefore, we could strategically move to an area where VA entitlement is higher to make another VA investment. Still, it’s a good idea to always consider your loan options. A conventional may be a better option based on your situation. Home Loan: Liability or Asset? Here’s a key point when qualifying for loans: A home loan is considered a liability. You must be able to pay for all of your liabilities when seeking a new home loan. But if the home is rented and the income is more than the mortgage payment, it’s no longer considered a liability! The rental income contributes to your debt-to-income ratio. You don’t need additional military/job income to qualify for a new loan. Therefore, you must prepare to qualify for a home loan by finding renters before qualifying for a loan. In nearly every home I’ve lived in, I prepared the home to be rented and had renters in place or contracted before I applied for my next loan. This made qualifying a snap! After all, I was in the military, and I knew a move would be coming soon. So it was best to get the house ready to be rented and prepare my finances for the next loan. It also goes without saying that military life is very hard on families. Divorce is an unfortunate reality for military members, and they often must pay child support or alimony while they defend the country we all love. Little money remains for savings, growth, or retirement. I was in this position! After 15 years of service, I had no savings or 401k, but instead, I had tenants paying my mortgages. To my surprise, my net worth and responsibility quickly surpassed those of the of my military coworkers and commanders. I’m not the average homeowner, so please understand what I do before you jump in with both feet. Unlike other investors, I have rarely paid for management. First, I paid my son to communicate and check on the properties occasionally. Later, I paid a friend during a two-year period because I was reassigned out of the state. Both managers were not experienced and were paid 50% of what professional managers are paid. For the most part, I managed all repairs and communicated with tenants myself but needed someone to stop by the homes occasionally to give me advice. In most cases, it’s probably best to leave the management to a professional. Also, it may not be legal to leave an area without hiring a professional property manager. Most owners would not manage properties while living in different states as I do. Therefore, I don’t recommend what we do. It’s my opinion that managers are overpaid. Tenants call me directly with problems, and I’m just as capable of calling a repairman or making purchases as a professional manager. We’ve all heard stories about tenants trashing houses and skipping out in the night without paying rent. Tenants are going to do what they do even if professional management is used. In fact, I’d be very disappointed if I paid a manager and learned my house was trashed. Without professional management, I can pass the savings to the tenant, which motivates them to stay longer. In some homes, I’ve purposely kept the rent low, and I’ve had the same tenants for five years in two homes. In these homes, I also have a Homeowner’s Association (HOA). They come to inspect the property every month for weeds or other violations. Half of the management responsibilities are completed by the HOA. For the other homes not managed by an HOA, I take a more active approach by visiting the homes regularly. I would not purchase homes outside my commuting area; however, I have never shied away from purchasing a home after being reassigned to a new area. I’ve taken every opportunity to buy another home when I’ve had the chance. If renting is not immediately profitable, I gauge at the long-term outlook. For example, if I have to pay $100 out of my pocket every month when renting, I would still get the loan. I might pay $18,000 over the long run, but the equity could be greater than $150,000. Also, rent has been increasing, so I don’t worry about any immediate losses. It may be too risky for some, but it’s been working for us. Many people aren’t willing to look at the long-term, and they often get scared. I believe the fear and short-term outlook greatly contributed to the housing bubble bursting in 2007. Even through the housing bubble, I’ve never sold a house or foreclosed, despite when the odds were against me. I urge everyone to stick it out and make it work when fear begins to build. See the many opportunities houses can bring (such as renting, AirBnB, or house-hacking) and maximize the investment for you! I typically perform live-in flips as I move from house to house. I did not intend to work on houses, but I’m always willing to perform repairs and upgrades as opportunities present themselves. This makes for a reliable home and reduces my management effort. It also boosts property value and rent, attracts better tenants, and enables tax deductions through depreciation. When you’re living in your home, always have a plan to move out of it. At one location, I was especially concerned about the low rents and a high 15-year mortgage payment. Therefore, I worked especially hard to make the home perfect—and it worked! I had the highest rent in the area and prevented losses. Prospective tenants were knocking down my door. After only three years, the house has $40k of equity and great tenants. With new tile floor, granite countertops, and beautiful bathrooms, it was rated as the number one rental house in the area (according to Zillow). Therefore, I always recommend caring for your home and your investment. Performing the work yourself is not necessary, but it certainly helps to keep costs down. During one Christmas break, we learned that tenants moved out unexpectedly. We needed to act fast to get new tenants, but the house was trashed. We decided to drive 1,000 miles to perform all repairs ourselves. After all, there was no chance of finding help during the Christmas vacation, and we had the means to do it ourselves. 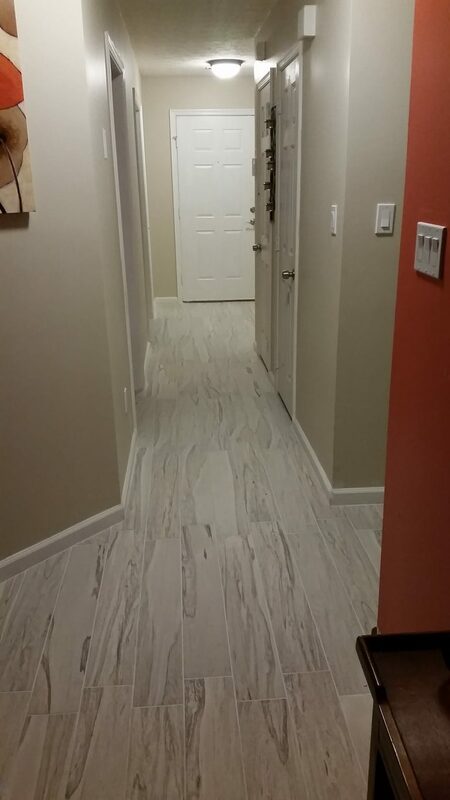 After the long drive, we cleaned and painted the entire house and installed the tile floor in the master bath and kitchen. 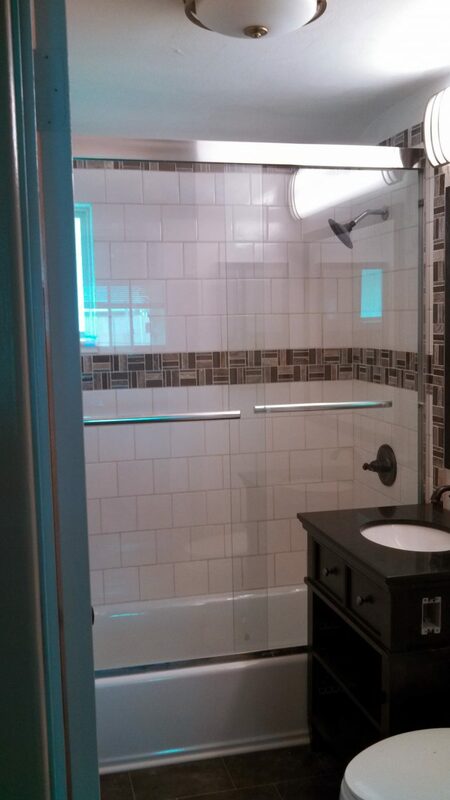 We also upgraded the wiring in the master bath for better lighting and had the carpets professionally steam cleaned. It was a tough way to spend our Christmas vacation, but we were extremely proud of ourselves afterward. We drove home with a newly signed lease agreement, and all was well. I was ready for duty after my “vacation.” This lifestyle may be tough or unapproachable for busy military members, and I don’t expect for others to repeat my process. This is why I’ve always considered myself to be a hard working person who will soon have his money work for him. Here are a few renovation pictures. 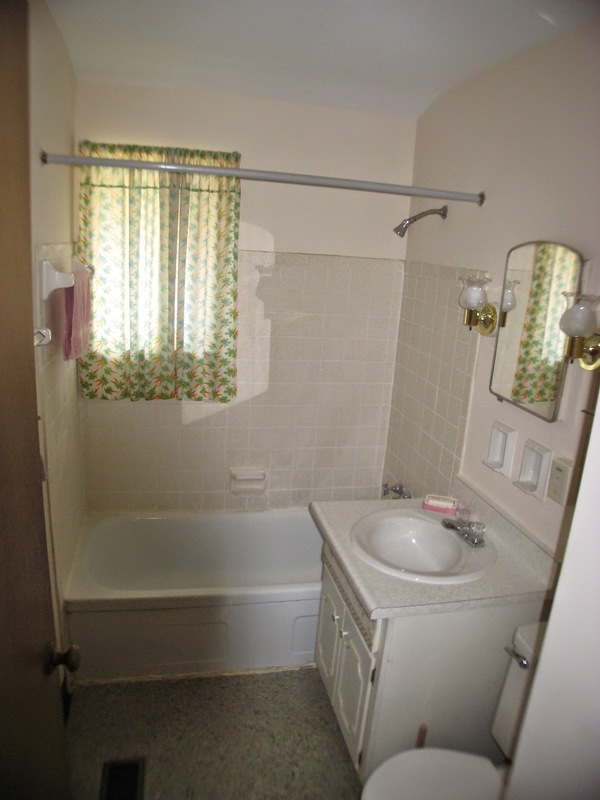 Before: large window in the tub, no light switch on the wall, no fan, bad subfloor. After: reduced window size, everything is new! 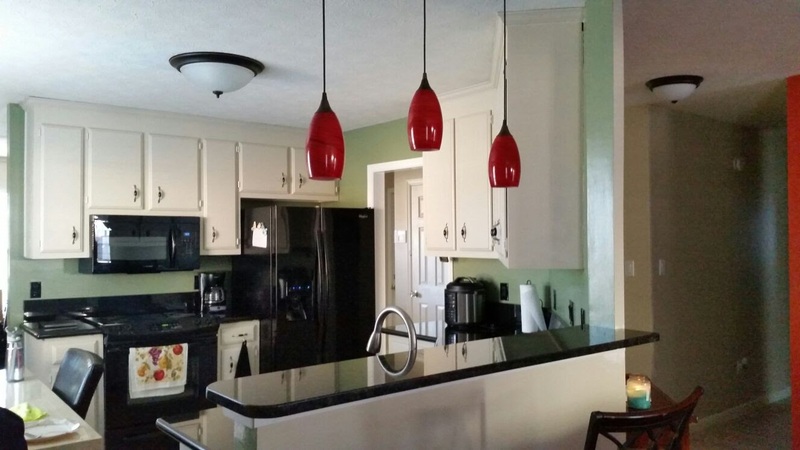 After: painted cabinets, new microwave, and fridge. New lighting and tile floor, new sink and faucet. After: new tile floor, switches, knobs, and lights. Accented orange wall brightens the room. 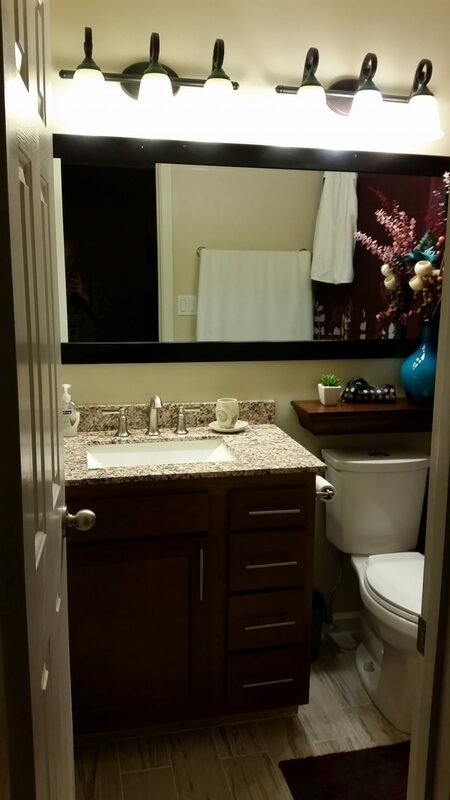 After: small bathrooms have full features—tile floor, new toilet, new vanity and faucet, full-length mirror, and double lighting fixture. 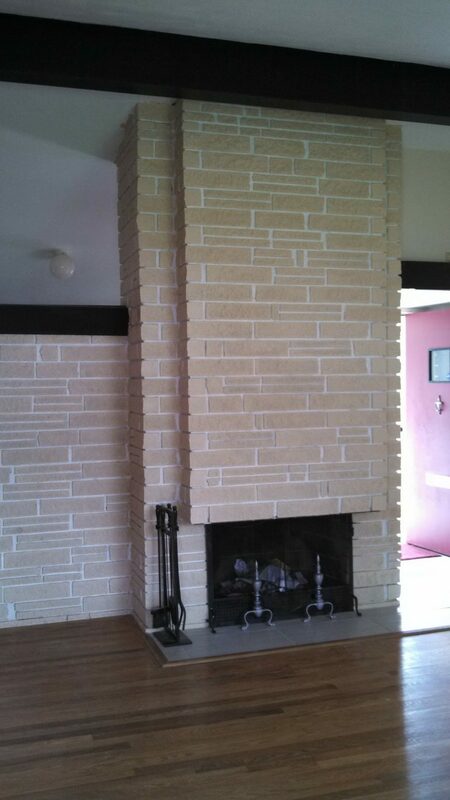 After: painted brick, concrete, and wood beams. New tile and painted red door. Resurfaced wood floor. During my travels, I have influenced many veterans to make multiple real estate purchases, and I have absolutely loved hearing their success stories. Often, veterans would invite me to the homes or show me pictures after my advice changed their lives and financial futures. So, I thank all veterans for serving and sacrificing, and I urge them to take full advantage of the opportunities given to them. At the time of my retirement, I owned six rentals in three states. Within one year after military retirement, I purchased three more homes without help from the VA program. With a portfolio of $1.2M, I consider myself retired, but I love what I do! My next step is to purchase a multifamily property (approximately 25 units) while renovating it. I’m hopeful I’ll be able to use the equity from previous purchases as a down payment and perform a 1031 exchange. Thank you to all who have served and given so much for the defense of our country. I hope with this information, you’re able to care for yourself and your family to the best of your ability. I salute you and thank you for your service! Grow and live the lifestyle you deserve. 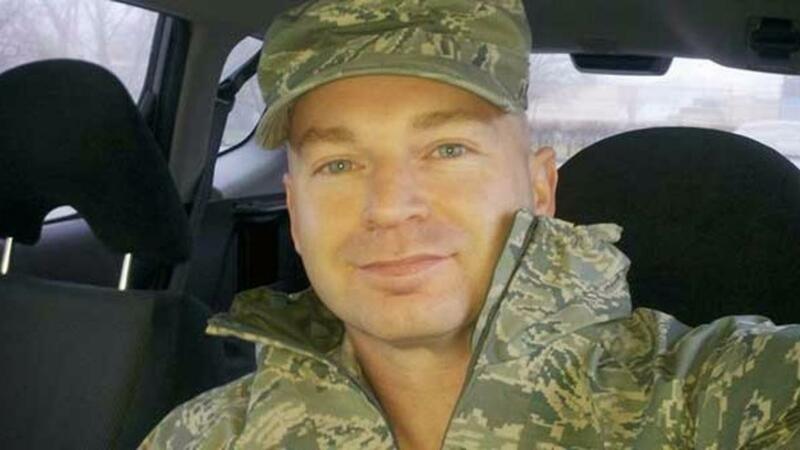 Darrell is a military retiree who maximized VA loan benefits as he moved between assignments. He's currently using the BRRRR strategy on single family homes and seeking 1031-exchange opportunities for an apartment complex in the Dayton/Columbus area. He enjoys a hands on approach to renovation and management. *** The author has provided express consent to re-post this article from The Bigger Pockets Blog.